DUST 514 Open beta is out! 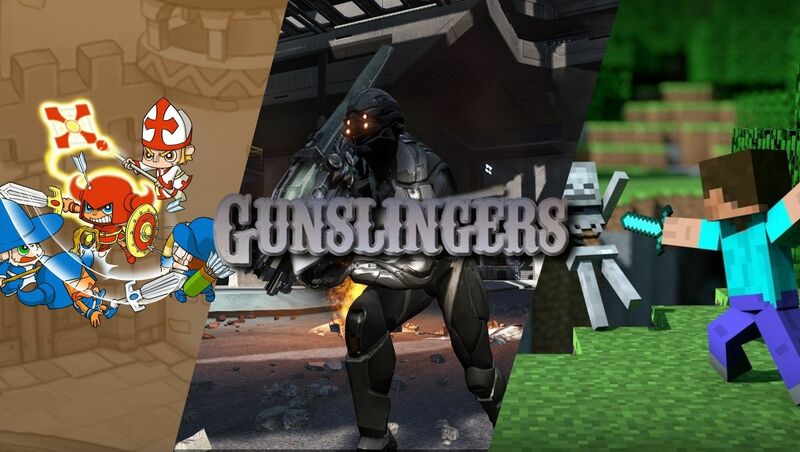 [xGSx] Gunslingers Community » GSx Forum » Games » DUST 514 - Discussion » DUST 514 Open beta is out! What are you waiting for!? Get it via the Playstation Store. Is the corporation up on DUST yet? Glad to see you willing to give it a try! Feel free to share your thoughts! Look me up on Dust, character name: Marlow Hartwyck. Also, I thought I found our corp. There was a gscoporation owned by a character named Einstein iirc. I didn't want to join until I made sure though. 4wheel wrote: Look me up on Dust, character name: Marlow Hartwyck. Pim's character has the initials AA. Thank you. I also saw several other corps with the name Gunslingers. What name are we going under in Dust? 4wheel wrote: Thank you. I also saw several other corps with the name Gunslingers. What name are we going under in Dust? As of now, the corp isnt on. 9 Re: DUST 514 Open beta is out!